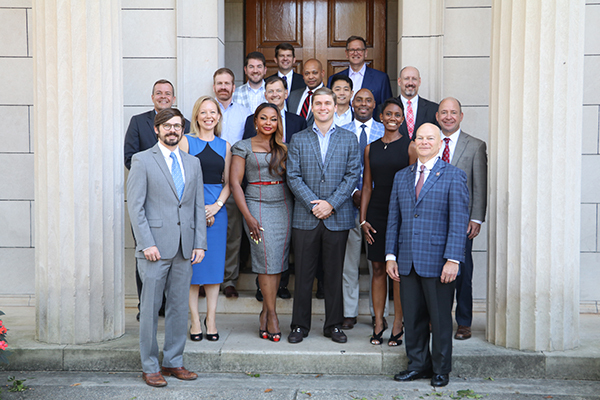 The alumni association of the University of Georgia School of Law is called the Law School Association (LSA). The LSA was formally established on December 14, 1951, when the alumni adopted a constitution and by-laws during the midwinter meeting of the Georgia Bar Association. The purposes of the LSA are to foster a permanent affiliation and fellowship among all lawyers who attended the University of Georgia or its School of Law; to promote the interests of the University of Georgia School of Law and the cause of legal education; and to strive for the improvement of the administration of justice.